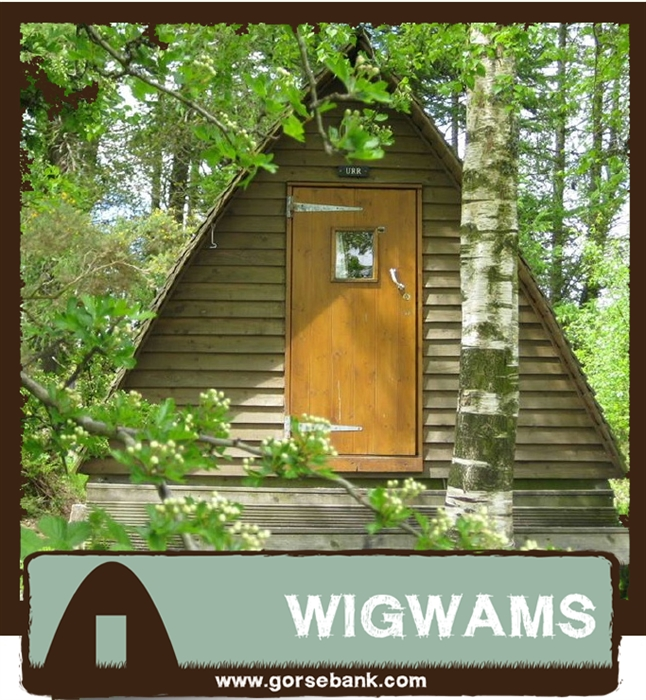 Visit us & stay in our heated Glamping Pods, Wigwams or Timber Tents. 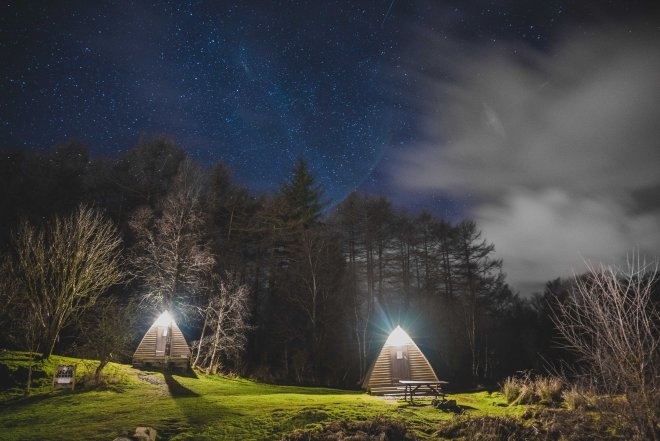 The relaxing and comfortable way to enjoy SW Scotland's wonderful Galloway countryside - great glamping location near the coast and a host of activities. 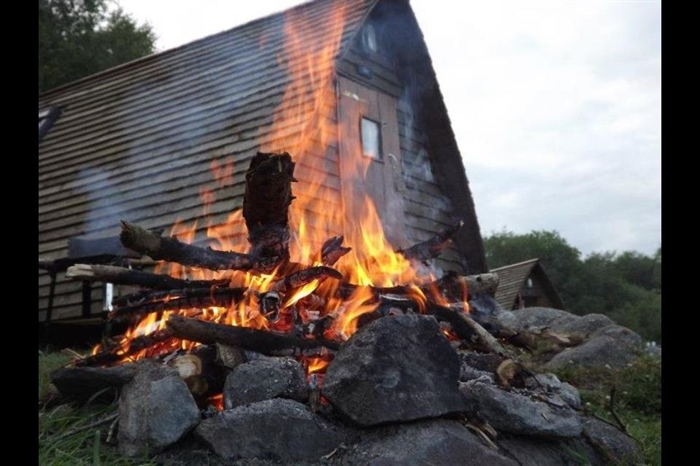 Situated on an 80 acre small farm nestled in with nature. 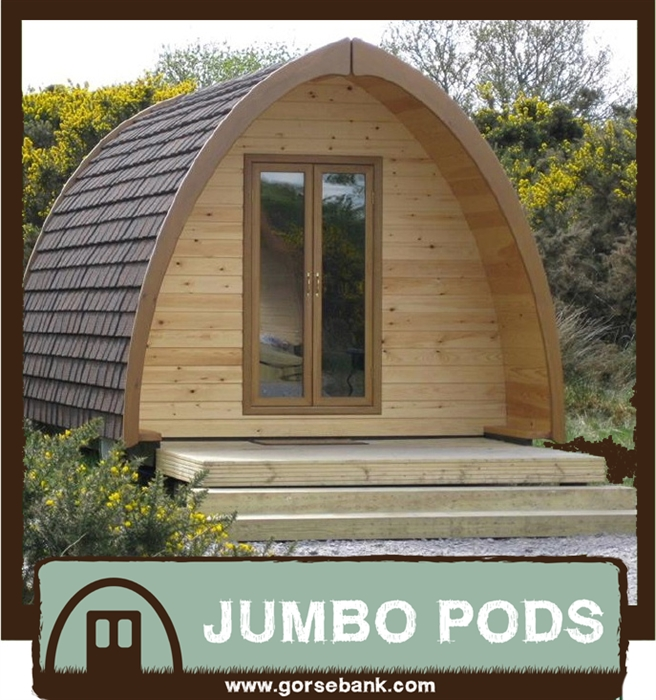 Relax and enjoy the freedom to roam around our meadows, bluebell woods and lakes. 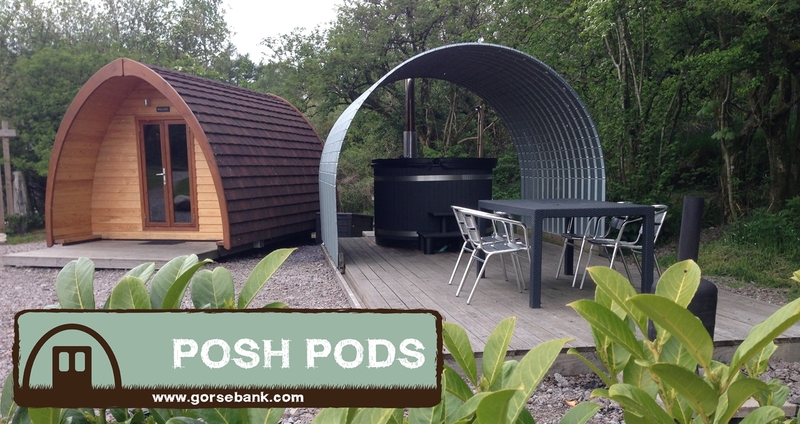 Our comfortable glamping accommodation sleep 2 to 5 people. 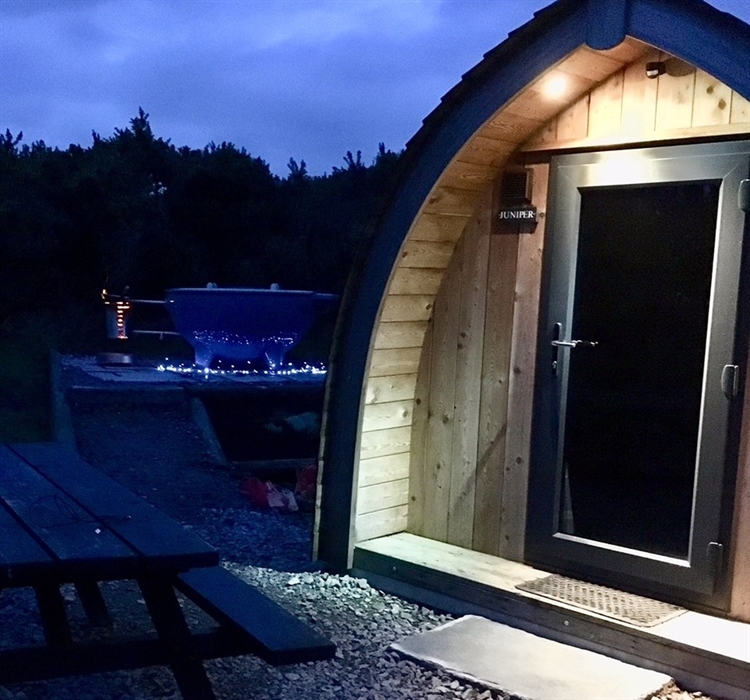 All our glamping pods and cabins have power points, lights and a heater - larger ones have fridge, kettle and microwave - see our website for more specific details. Centrally heated toilet and shower block, camp kitchen, wash up sinks and laundry/drying room. Beautiful, peaceful setting, great facilities next to 7 Stanes mountain biking trails and only a few miles from safe sandy beaches. Loads to see and do for all ages - walking, fishing, children's activity parks, neabry beaches and castles, farm parks, pitch & putt, sailing. Onsite Segway tours, bike hire and trout & coarse fishery. Childrfens nature treasure hunt, woodland play area and gold panning.